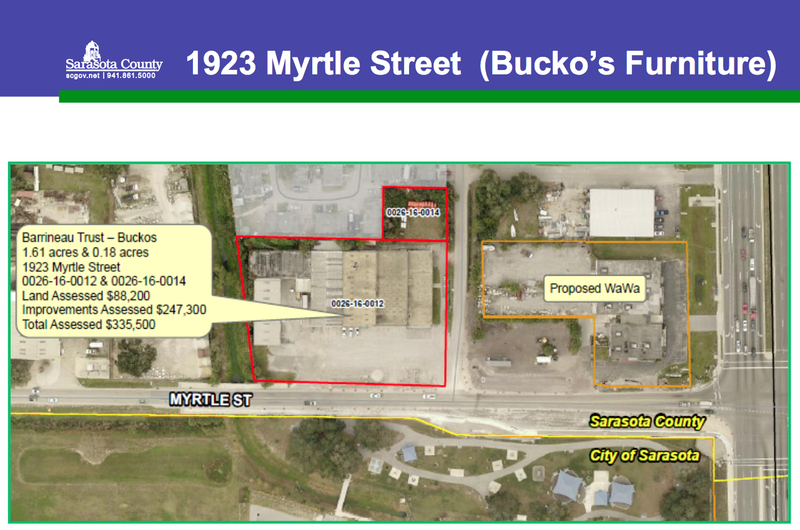 Of the three remaining potential sites for a homeless shelter identified in the unincorporated part of Sarasota County, the best in terms of existing resources and location is the home of Bucko’s, an office equipment and furniture store that stands at 1923 Myrtle St.
That was the news Wayne Applebee, the county’s director of services to the homeless, delivered to the County Commission during its regular meeting on Nov. 17. 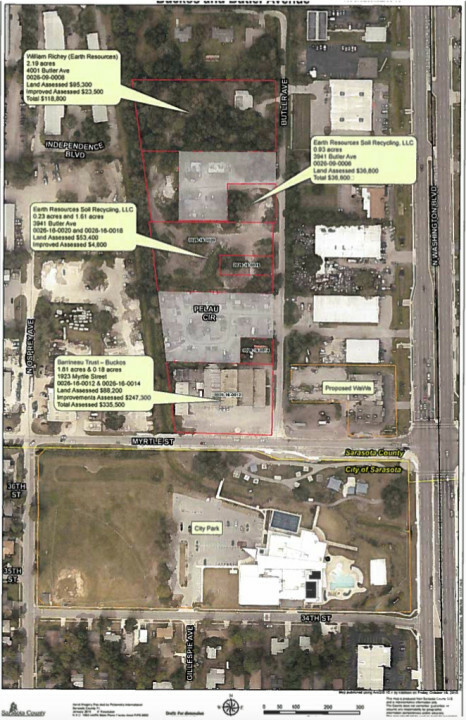 Robert Marbut, the nationally known consultant on homelessness issues whom the City and County of Sarasota hired together in 2013, preferred that property because of the existing 30,000-square-foot structure on it and its “operational and logistic flexibility,” Applebee explained of the latest site list. 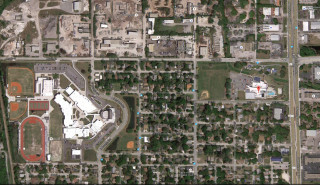 The other two parcels on which county staff has been undertaking due diligence, Applebee continued, are located at 4001 Butler Ave. and 3941/3942 Butler Ave. All three — including the Myrtle Street property — are within close proximity to the city’s Robert L. Taylor Community Complex and Booker High School, as indicated by maps Applebee showed the board. 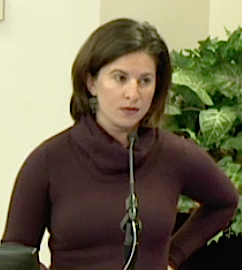 Although Applebee’s presentation was provided in the form of an update, the four commissioners present made it clear they want Applebee and other staff members to continue working toward the creation of a community facility where homeless individuals not only can find indoor sleeping quarters but where they also can gain assistance from case managers to deal with addictions, for example, and eventually be able to transition into permanent housing. In response to a Myrtle Street resident’s plea that the board look elsewhere for a shelter site, Commissioner Charles Hines pointed out that the Salvation Army’s 10th Street facility, where many homeless people go for help, is a short distance south of the Myrtle Street property. During his Nov. 17 presentation, Applebee explained that staff had narrowed its search from about 100 sites to eight. However, owners of five of those latter parcels were not willing to sell them. Therefore, the 1.61-acre Myrtle Street site and the two on Butler Avenue remain the focus of further due diligence, he pointed out. The Bucko property is for sale for $1,695,000, he continued, though it previously was priced between $1.4 million and $1.5 million. One other advantage of this site — which Marbut had pointed out, Applebee told the board — is its existing structure; that would make it possible for the shelter to open sooner than if the county had to pay to erect a new building elsewhere. The Bucko’s structure was built in 1975, Applebee said. If the county acquired an adjacent lot on the north — or rear side — of the site, extra room would be available for buffering between the shelter and the neighborhood, he noted. The 2.13-acre parcel at 4001 Butler Ave., he continued, is zoned for residential and multi-family housing; a 2,300-square-foot house stands on it. That property is behind Furniture Warehouse on U.S. 301, Applebee pointed out. The parcel at 3941/3942 Butler Ave., he said, is not on the market, but the owner is willing to sell it. The 2.16-acre site is zoned Industrial, Light, and Warehousing, and it is across Butler Avenue from Thoroughbred Motors, he added. The board’s unanimous 4-0 vote last week did provide staff with direction that it appreciated, Applebee noted, referring to a Nov. 9 motion by Vice Chair Al Maio to make it clear that county employees should continue their due diligence on potential shelter locations and that they should pursue other activities necessary to get such a facility up and running. On Nov. 17, Applebee added that he will work with the county’s Office of Financial Management to identify funding sources for any building renovation or the construction of a shelter, as well as annual operating expenses. 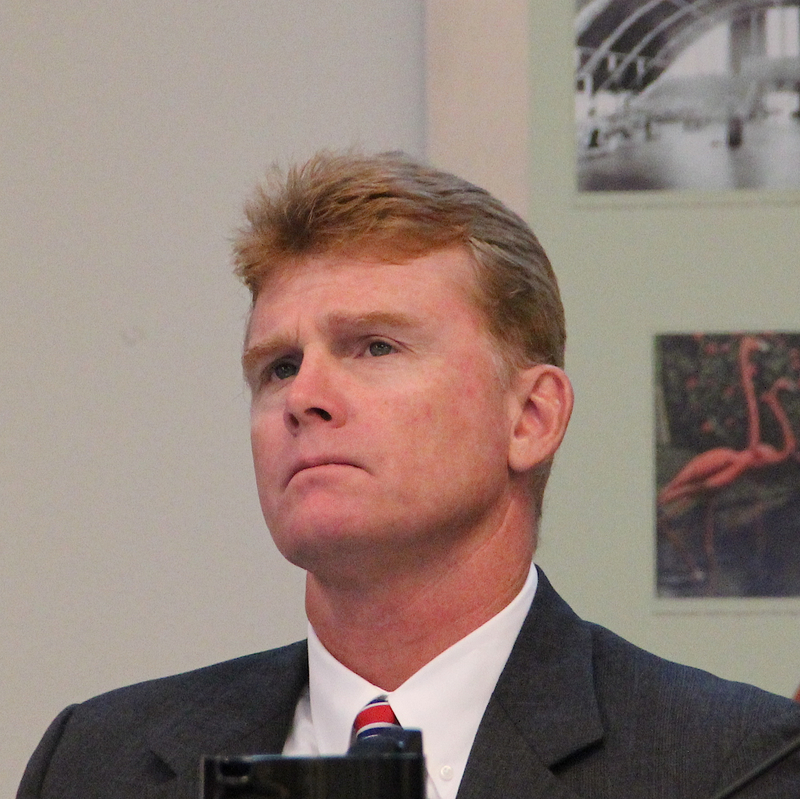 He was not sure, he continued, whether he would need to appear before the board on that topic during a future special meeting or whether the financial discussions will be part of the general staff effort to draft the county’s 2017 fiscal year budget. In the meantime, Applebee said, he will continue to provide monthly updates to the board on the county’s services to the homeless. 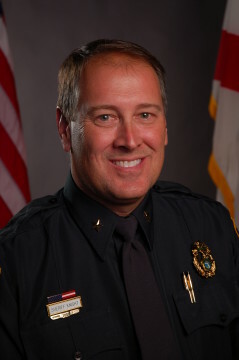 After Applebee concluded his presentation, Commissioner Hines pointed out that staff has been trying to find potential shelter sites that would comply with criteria the board approved: proximity to the jail on Ringling Boulevard in downtown Sarasota and existing services for the homeless; a location within about one quarter-mile of the city limits and on the west side of U.S. 301/Washington Boulevard; and the ability for the site to accommodate a facility that could serve up to 250 individuals. “But we’ve been completely handcuffed in regards to where we can’t place this [facility],” Hines added, referring to the Sarasota City Commission’s unwillingness to agree to establishing the shelter within the city limits. 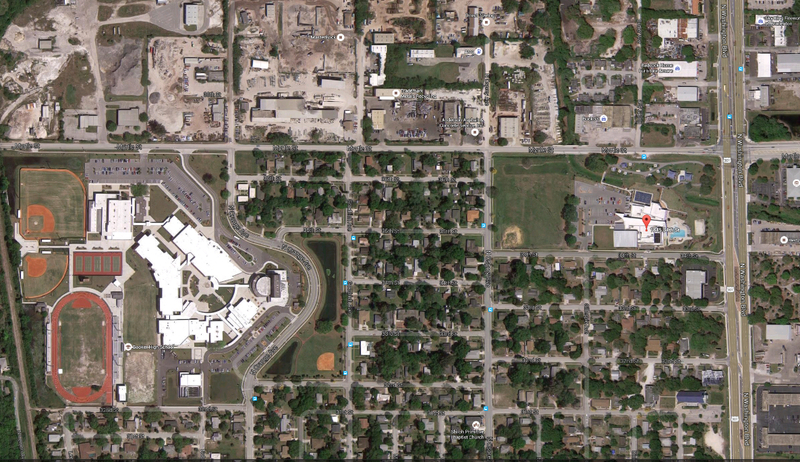 She added that she is concerned about public safety if the 24-hour-a-day facility is placed near Booker High School, Booker Middle School and the Robert Taylor Complex. Still, he stressed during the discussion with the commissioners, the shelter will not be a jail, because a jail is not the place where homeless people need to be.